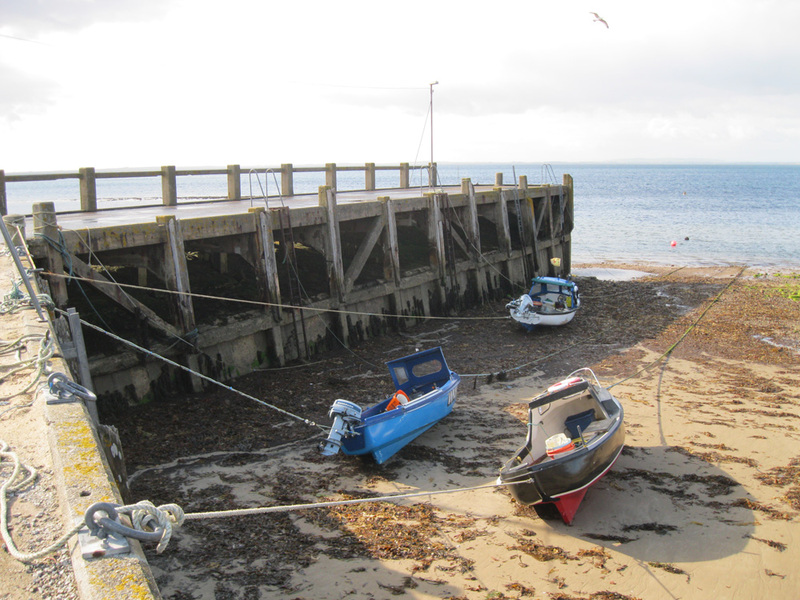 Golspie offers a little harbour, with a pier extending out into the Dornoch Firth between the beaches. A few fishing boats are moored in the harbour, which dries at low water. Overlooking the town of Golspie is a statue of the 1st Duke of Sutherland, a much-hated figure in these parts as he cleared the land of people to make way for sheep during the Highland Clearances of the early 19th century.